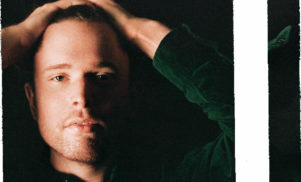 Stream two new James Blake tracks, '200 Press' and his edit of Airhead's 'Shirin' - FACT Magazine: Music News, New Music. 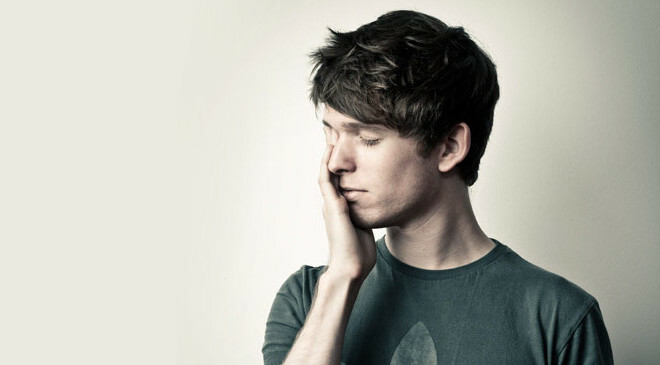 James Blake debuted a new track on his Radio 1 show last night. Titled ‘200 Press’ – because “only 200 are going to be pressed up”, apparently – Blake plays it at 31 minutes. 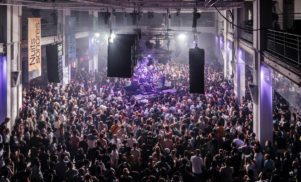 As ever, the show’s worth listening to the whole way through: there’s music from Gwen Guthrie, Sam Cook, Actress and Aphex, as well as a James Blake edit of recent FACT mixer Airhead and an always-welcome outing for The Endz’ ‘R U Really From The Endz’. Stream the full show here.